Poinciana Villages, a vibrant and diverse community of friendly homeowners, residents and businesses. 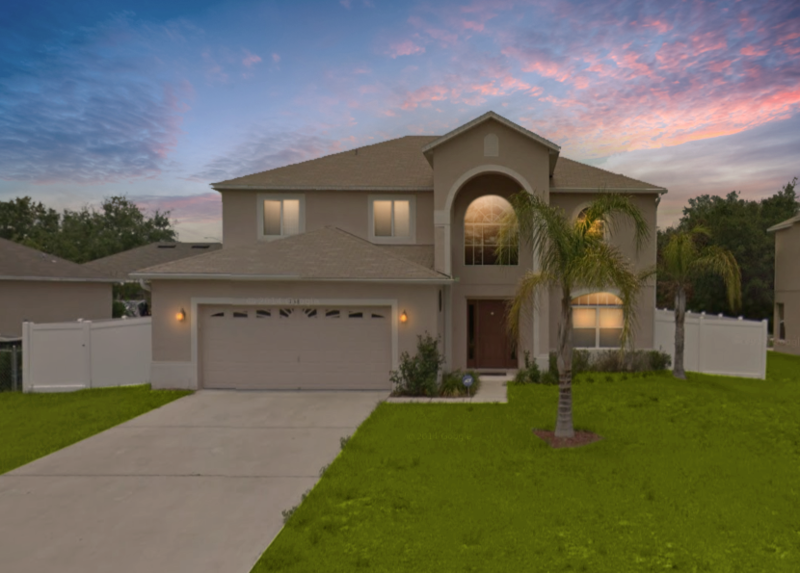 Poinciana is one of the the fastest growing area in Central Florida. Covering more than 35 miles, Poinciana is home to residents of both Osceola and Polk counties. The community is enriched by more than 26,000 homes, 200 businesses and more than a dozen recreational parks. Nine vibrant villages, one strong community. Since it was originally planned in the 1960s, the Villages of Poinciana has grown to ten communities with a population of more than 80,000. It is one of the fastest growing areas in Florida over the past decade. The Villages of Poinciana are managed by a board of directors, with community services (such as maintenance and garbage collection) provided by FirstService Residential, one of Florida’s leading property management companies. With its affordable housing and proximity to the employment opportunities and amenities of Central Florida, Poinciana Villages attracts residents from many countries, cultures and backgrounds. In this community, they see an opportunity to create a good life for themselves and their families, based on hard work, good values and good citizenship. Poinciana Villages is surrounded by beautiful parks. The 12,000-acre Disney Wilderness Preserve is an outdoor lover’s paradise, home to more than 1,000 species of plants and animals. The Deerwood Community Park has basketball courts, baseball and soccer fields and more. Nearby parks feature boating ramps, picnic grounds, hiking trails, exercise facilities and other recreational attractions. So get out, enjoy the beautiful scenery and fresh air, and take advantage of all there is to see and do. Poinciana is conveniently located near schools, Valencia College, dog parks, shopping centers, restaurants, amusement parks, attractions, Poinciana Medical Center, the new community pool and fitness studio available for an additional fee and the recently opened Poinciana Parkway connector to I-4. 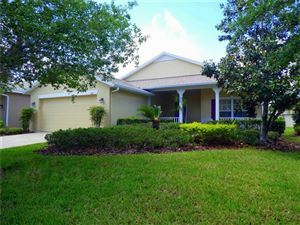 Poinciana also has a low HOA fees and Taxes.